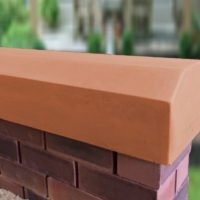 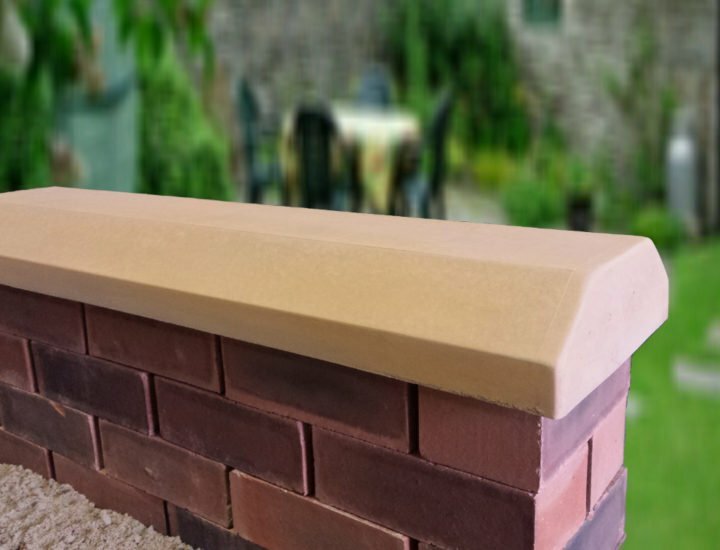 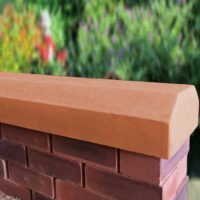 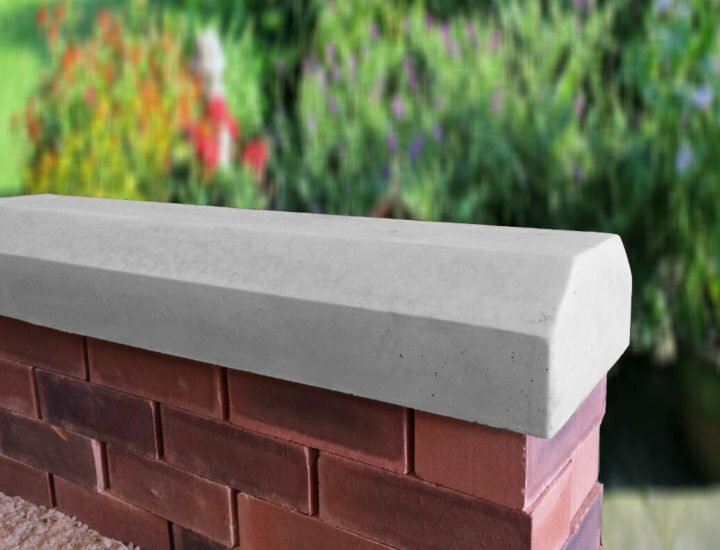 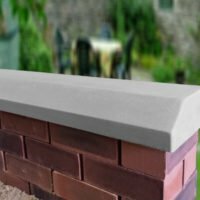 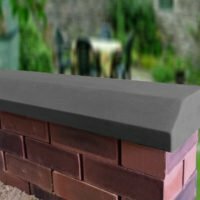 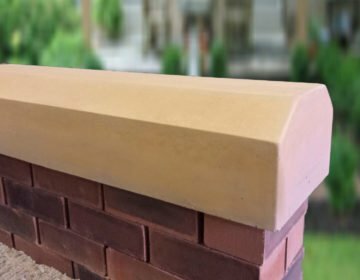 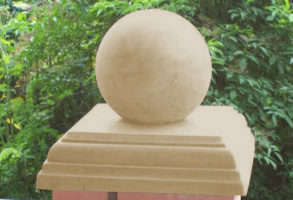 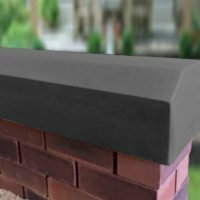 Our Victorian Coping Stones range is designed to match the old deep Coping Stones that were used on many a house across the UK in the Victorian era. 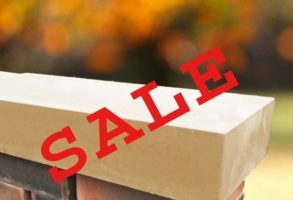 Their style has a broad range of uses, from older Terraced Houses to modern Town Houses and old Country Mansions, these Coping Stones are guaranteed to look great. 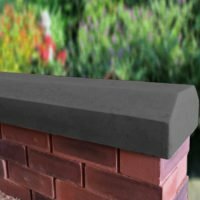 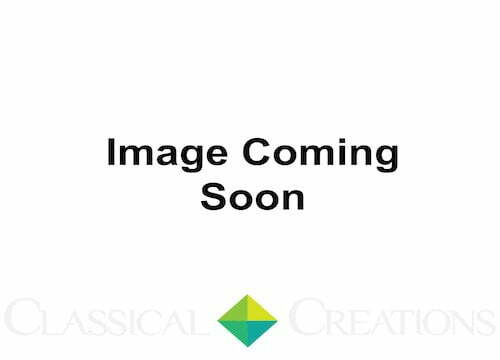 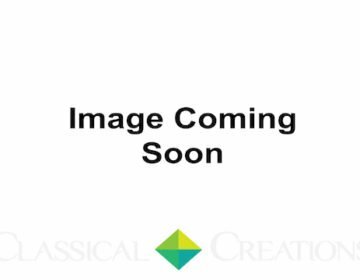 Because they have a flat top section our Victorian Coping Stones are perfect for fitting railings to, or for use on a wall where sitting is preferable. 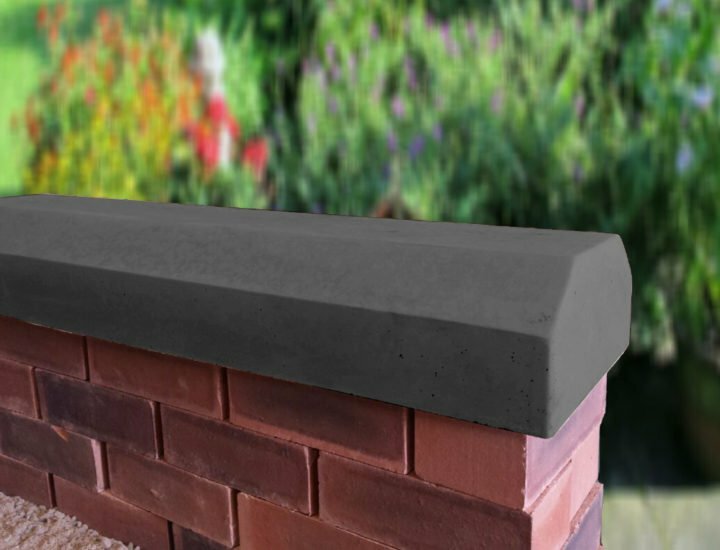 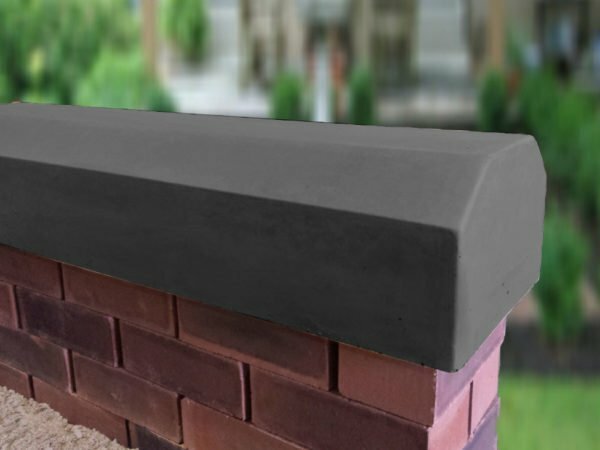 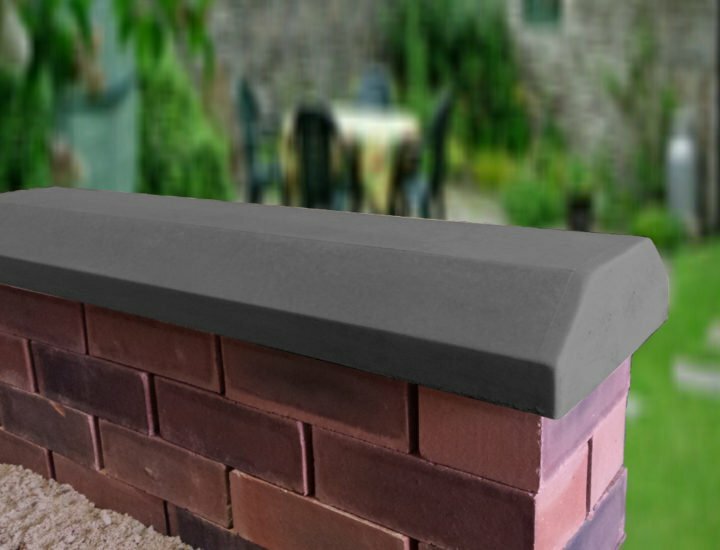 These Coping Stones can be manufactured with a “drip channel” underneath either side which prevents rain water from running down your wall, thus helping to protect it from erosion and frost damage. 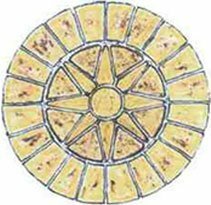 This must be specified when you call to order.